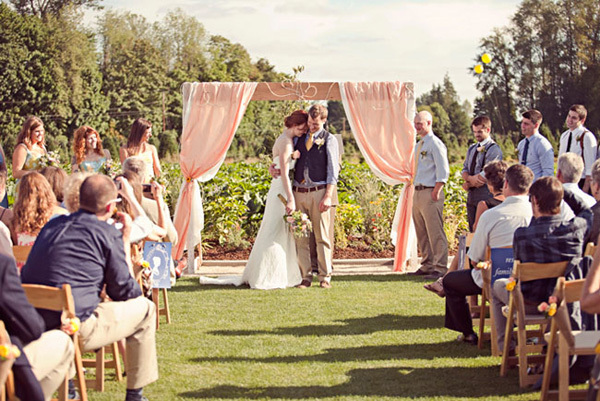 Trying to think of the perfect spot to tie the knot? 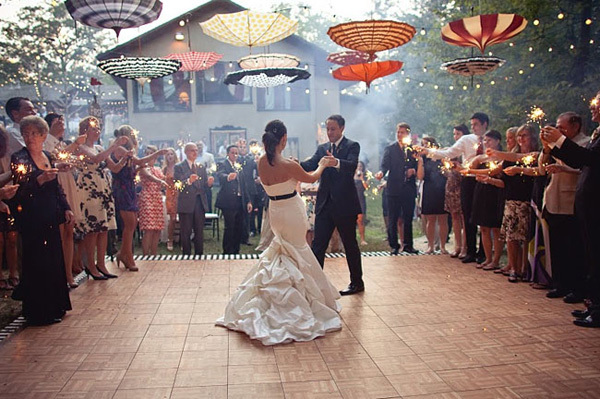 What could be more perfect then saying I do in a beautiful little courtyard, a well manicured backyard, or even in the middle of woods? 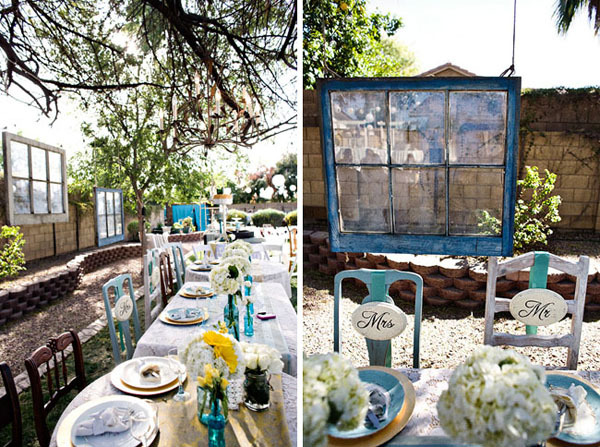 The sky is the limit (literally) on ways the decorate a backyard wedding. 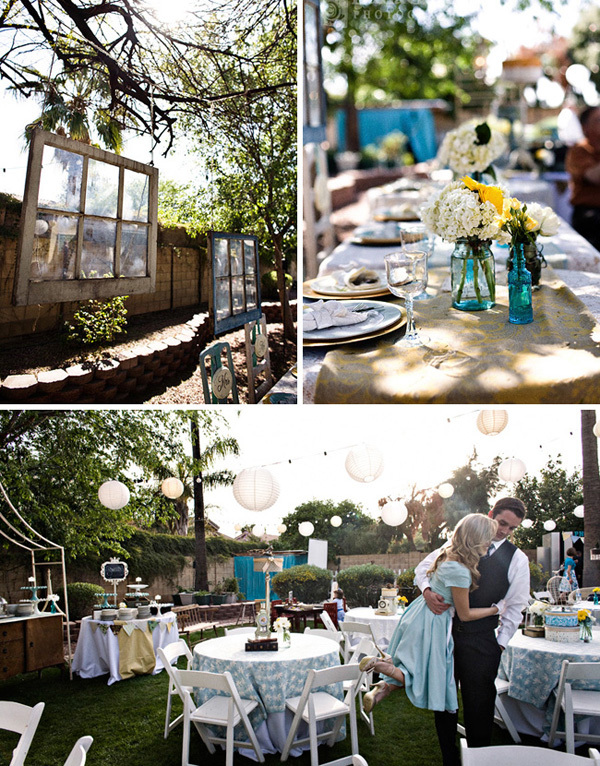 Imagine old doors hanging as the backdrop for the perfect vintage photos or Japanese lanterns blowing in the breeze casting shadows under the night sky. 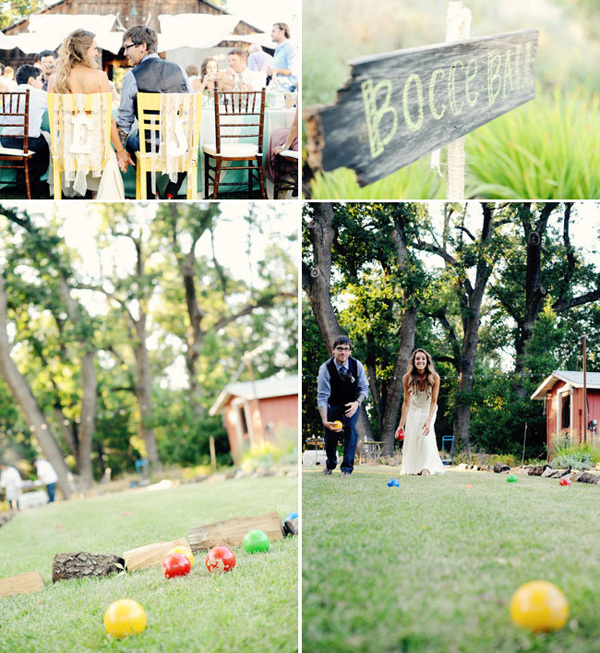 A back yard wedding allows for a lot of creative thinking. 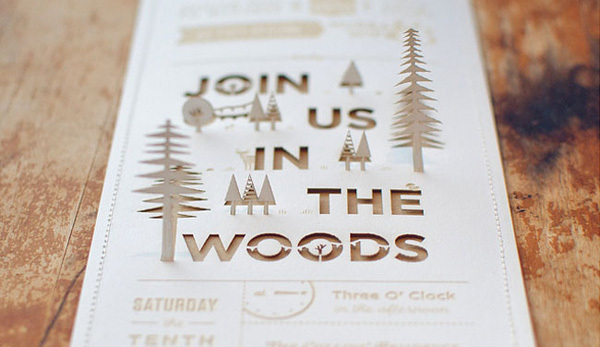 Here is a little visual inspiration. 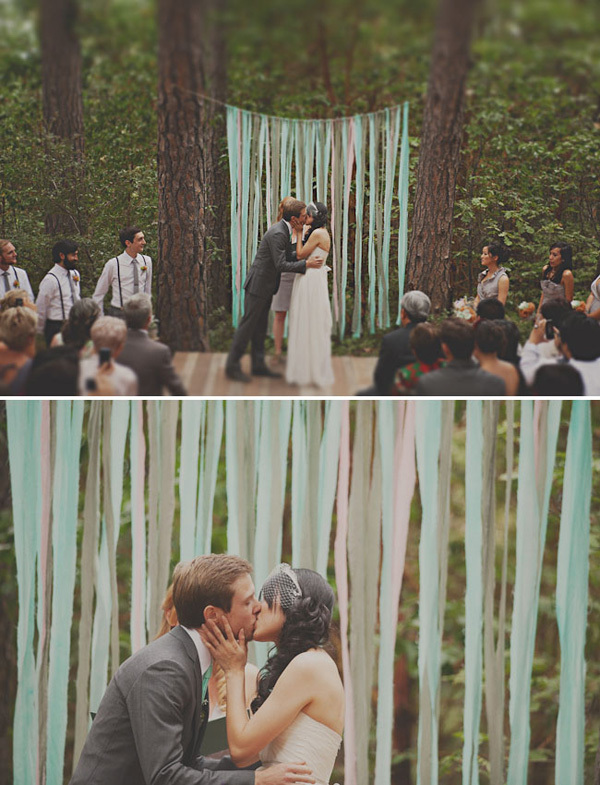 I love the idea of backyard weddings. Those pics are lovely! Good writing.